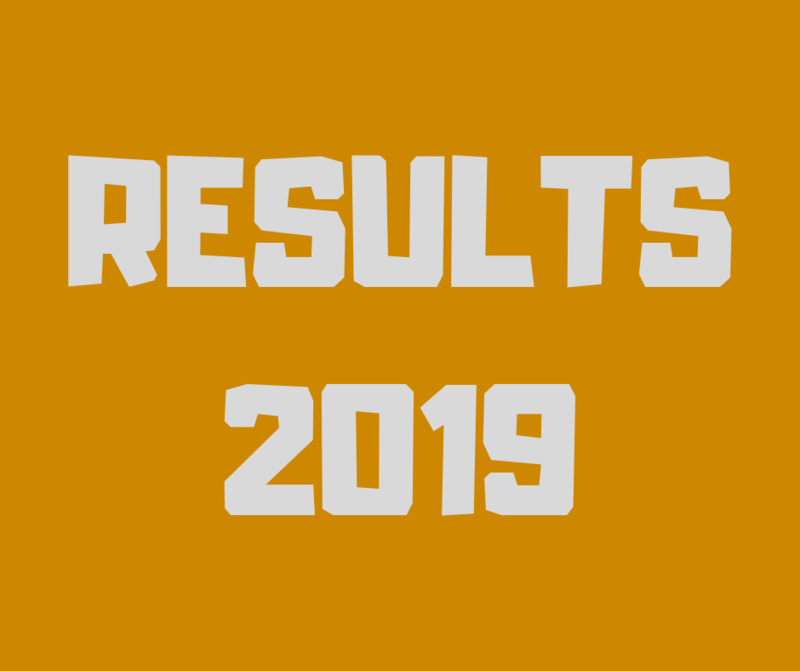 They say good things come in threes and the Peel Football & Netball League will certainly be hoping that is the case when they begin their quest for a third straight Division 1 Landmark Country Champions crown. 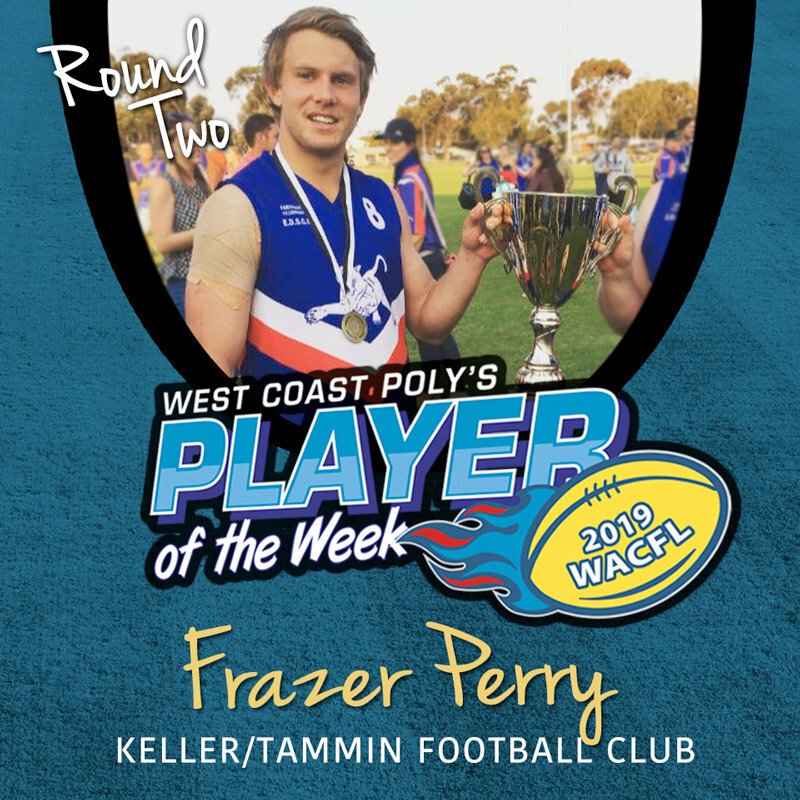 Peel have taken all before them over the last two carnivals and coach Clayton Faulkingham and his side will be confident of claiming a hattrick of titles when Division 1 kicks off on Friday at Fremantle Community Bank Oval. For the first time in carnival history all Division 1 sides will face each other with the top two sides progressing to Sundays decider at Claremont Oval. 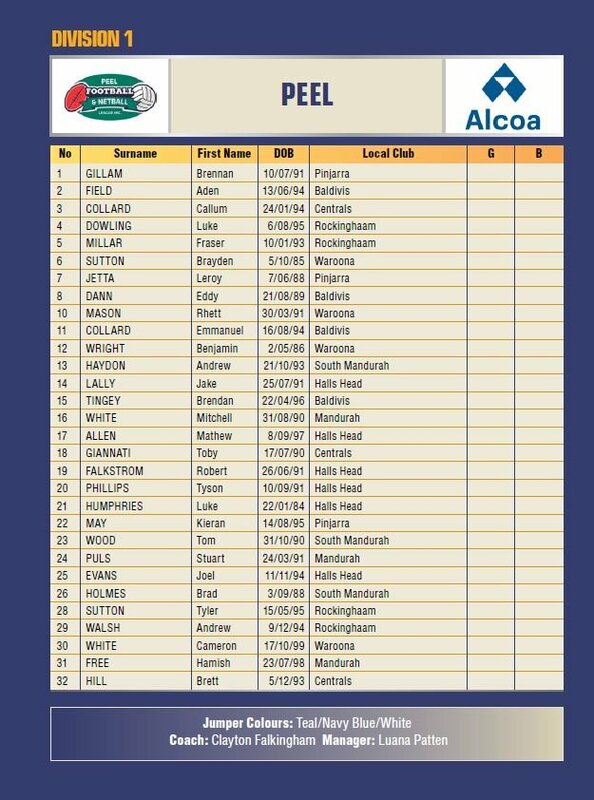 The Cavilers have named a strong squad that includes State Country regulars Brad Holmes and Eddie Dann. 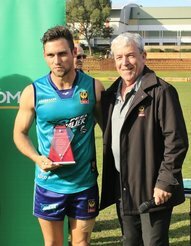 2017 Division 1 Fairest and Best Andrew Haydon will be a key pillar of an impressive midfield whilst the biggest name inclusion is that of former Essendon small forward and Peel thunder premiership player Leroy Jetta who is sure to cause a few headaches for opposition defences. 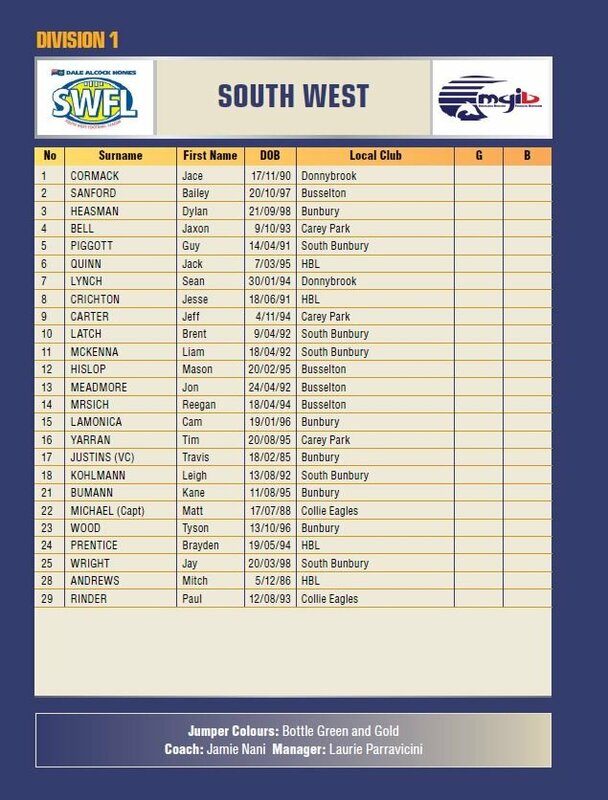 South West have been a staple in Division 1 Grand Finals over a long time and coach Jamie Nani will be hoping to turn the tables and return to the winners list in 2018. An experienced Green and Gold side will be led by Captain Matt Michael and Vice Captain Travis Justins and includes former Claremont big man Mitch Andrews and Fremantle midfielder Jesse Crighton as notable inclusions. 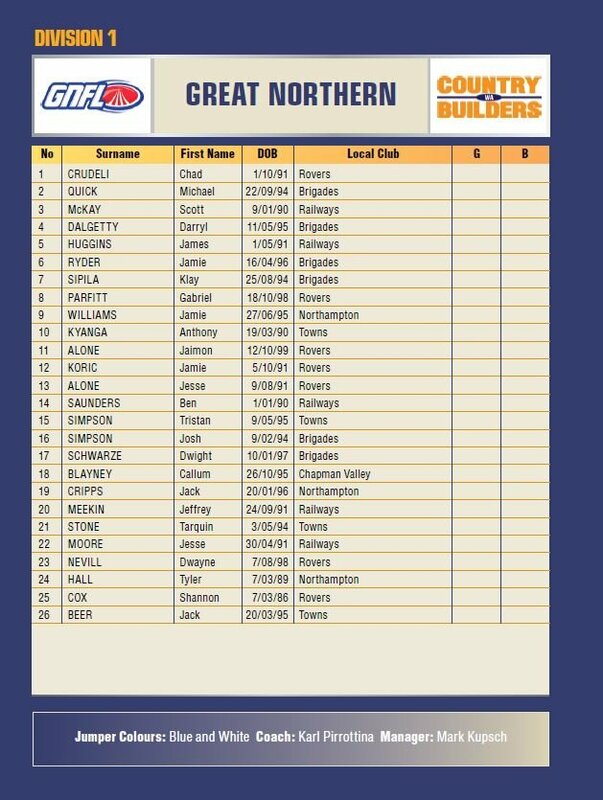 With only one Division 1 title to their name, coming way back in 2000, the Great Northern Football League are striving to return to add a second to the list. Karl Pirrotina is at the helm this year of an an impressive list that boasts plenty of talent. Former AFL duo Shannon Cox and Josh Simpson are notable inclusions that will have large say in the outcome of matches whilst the trio of Jack Cripps, Jamie Koric and Jaimon Alone are players to keep an eye on. 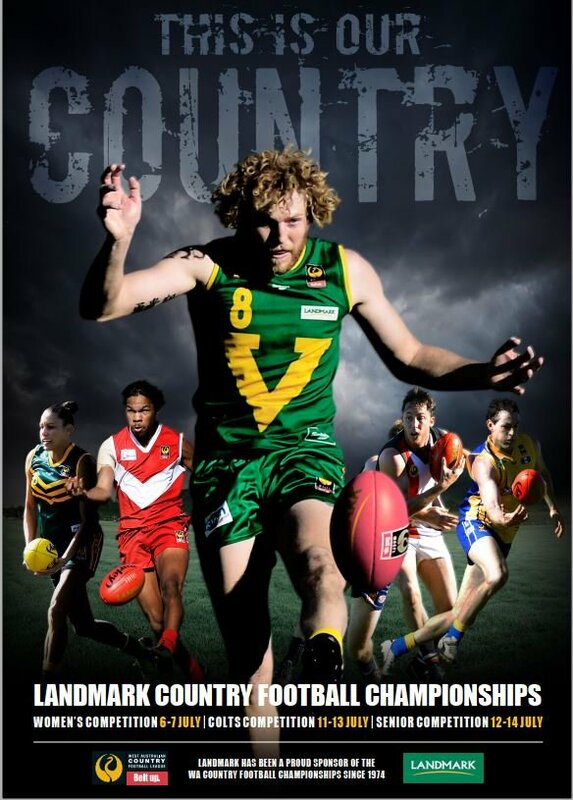 For along time the Upper Great Southern Football League were a lock in Division 1 Landmark Grand Finals. 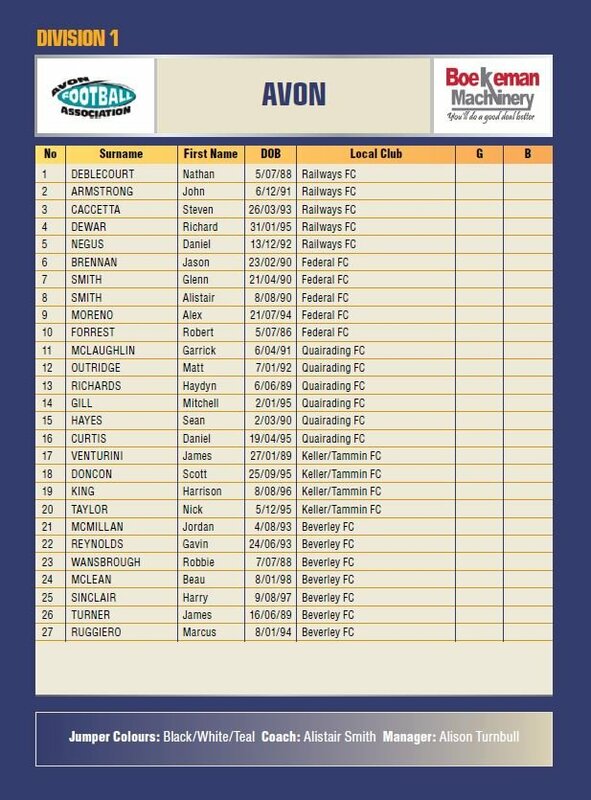 After a couple of leen years the Rams have named a talent laden squad for this years carnival in a hope of returning to the top of the tree. Former Fremantle Docker Paul Duffield takes the reigns and will no doubt be confident of progression through to Sundays decider if they are able to play anywhere near their best football. Former Carlton defender Josh Bootsma is the headline name in a list that includes stand out local performers Jye Depane, Ryan Melvin and Damon Joyce. The final side in the top flight this year is the Avon Football Association. Disppointing carnivals in 2016 and 2017 will be the fire in the belly that coach Ali Smith will be hoping can propel his side into the reckoning for 2018. 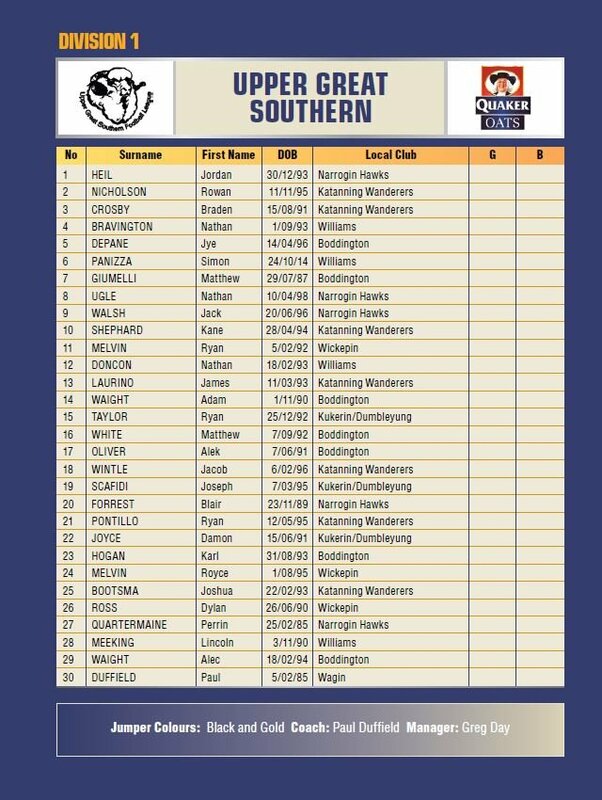 Keller/Tammin star James Venturini will be a key focal point up forward in a side that has plenty of depth with the likes of Robbie Forrest, Alex Mereno, Mitch Gill, Matt Outridge, Nick Taylor and Steven Cacetta all having been part of the State Country side in 2018. With this years format looking to be the most even in a long time it is sure to be a hard fought title in 2018.